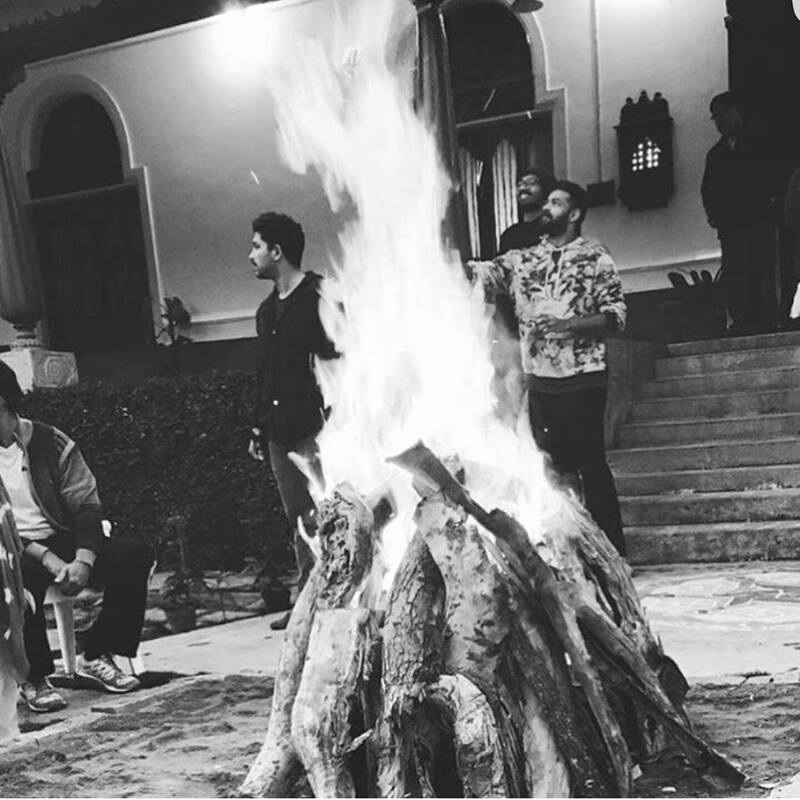 Stylish Star Allu Arjun celebrated today Bhogi festival at his house in Hyderabad, and he shared the picture on his Facebook page. Have a look at the 2016 Bhogi celebrations of Bunny. Allu Arjun is currently busy with the shooting of his new film tentatively titled “Sarainodu” and it will hit the silver screens in summer this year. Rakul Preet Singh and Catherine Tresa are the heroines opposite Allu Arjun in the film. Boyapati Srinu is directing the film. Meanwhile, there is news that Allu Arjun’s son Ayaan is making his film debut in Tollywood with Pawan Kalyan’s upcoming film “Sardaar Gabbar Singh”. Watch this video.